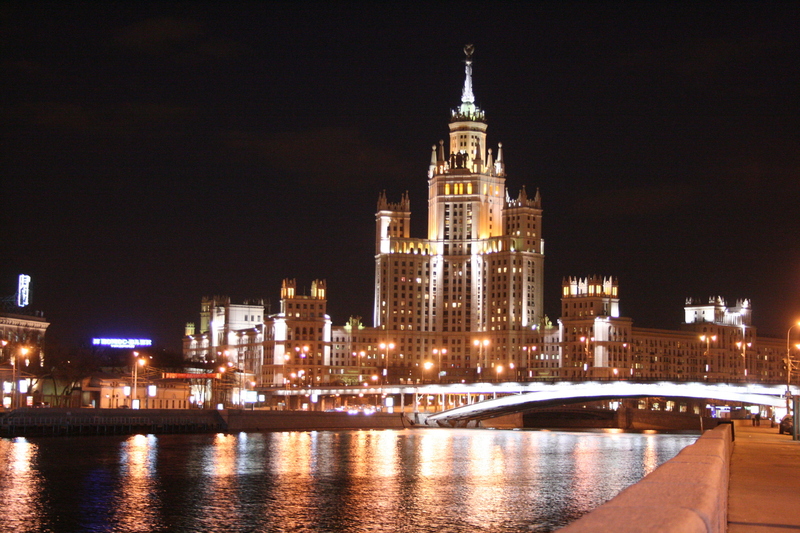 Comfortable trip by car in Moscow - learn the most interesting facts while watching Moscow attractions through the car window! You will have a personal English-speaking guide who will show you main historical spots (we will make stops at each of them and walk). 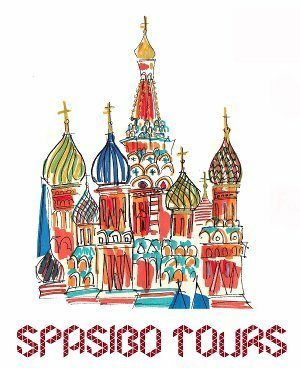 Enjoy Moscow from comfortable car with private driver and private English-speaking guide!